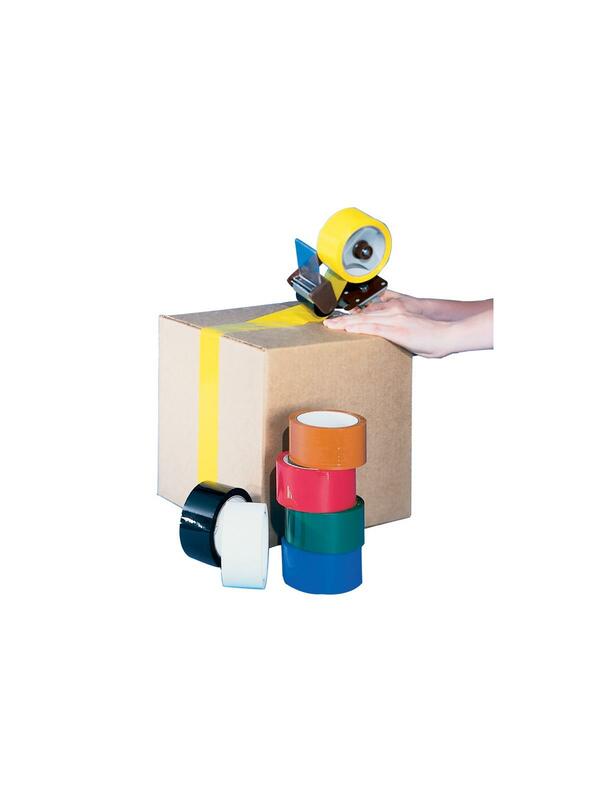 Brilliant colored tape is perfect for safety marking, color coding or sealing. 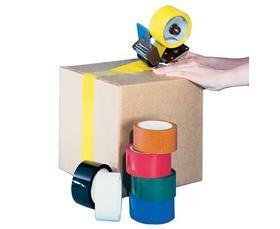 Choose from 10 colors for every type of identification job or sealing work. Highly comfortable 5.5 mil. vinyl. Resists moisture, chemicals, oil, acids and abrasions. Available in Red, Black, Yellow, White, Blue, Green, Orange, Brown, Gray or Clear. FOB Shipping Point. See Related Items for available dispensers. 1" x 36 yds.1" 36 yds.